Dame Fiona Caldicott has been appointed as the first statutory national data guardian for health and social care, nearly five years after the role was first created. This means that the NDG will now be able to publish official guidance regarding the processing of health and adult social care data in England for public bodies and private companies that deliver services for the NHS or publicly funded adult social care. In 2014, then secretary of health Jeremy Hunt appointed Dame Fiona to the role with the aim to help “ensure that the public can trust that health and care information is securely safeguarded and used appropriately”, following an Information Governance Review released in 2013, known as the Caldicott2 report (to distinguish from another review carried out by Dame Fiona and published in 1997). In 2015, Dame Fiona was asked to recommend a new consent model for data sharing in the NHS and social care, and the government launched a consultation on recommendations from the Review of Data Security, Consent and Opt-Outs published the following year. These were all accepted and a national data opt-out was introduced in May 2018, which applies to confidential patient information collected by the NHS in England. 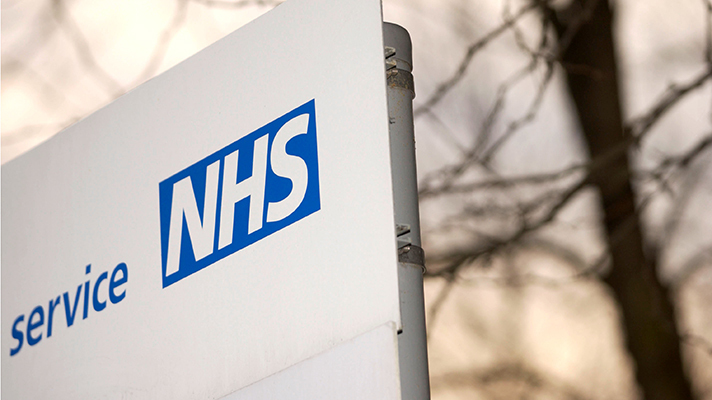 It allows patients to opt out from the use of their data for reasons beyond individual care, and all health and care organisations must comply with the policy by March next year. “Placing the National Data Guardian on a statutory footing strengthens the role as an independent and authoritative voice for the patient on how their data is used in the health and care system. “It is right that patients are confident they have a strong champion not only to advise them but also to challenge the system and ensure that confidential information is safeguarded and used appropriately,” said health minister Nicola Blackwood. In February this year, a consultation – open until 22 March – was launched by the NDG on its four proposed priorities and areas of interest, which included encouraging greater access and control for patients to their health and care data and its use in innovation. “I look forward to taking up the role on this new basis and continuing to work alongside others to build public trust that patient data will be used appropriately and effectively. “This significant development would not have happened without the contributions of many people and organisations for which I am very grateful; the strong support for the role has been heartening to see,” Dame Fiona said in a statement.